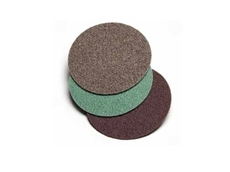 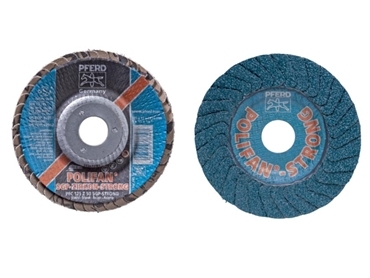 The POLIFAN STRONG SG-PLUS Flap Disc is designed to remove more material in less time. 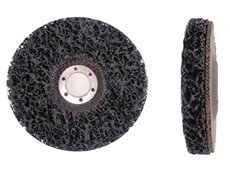 Patented construction and inovative flap design provide the highest stock removal rates, longer wheel lifeand extraordinary stability. 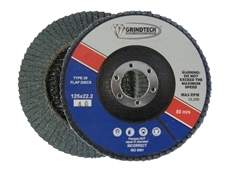 The extended flap length allows for continued aggressive grinding and maximum productivity. 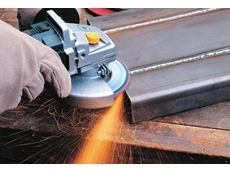 The unique design of the POLIFAN STRONG Flap Disc provides the maximum metal-removal and longest life of any flap disc. 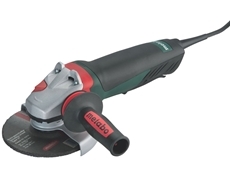 30/10/12 - ADDLER introduces the Metabo WEPBA angle grinders featuring a long-lasting motor and high overload capacity. 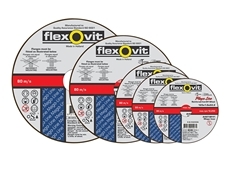 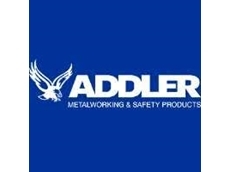 21/08/12 - The Flexovit range supplied by ADDLER is a broad and versatile selection of cutting discs designed for a huge cross-section of the industrial market. 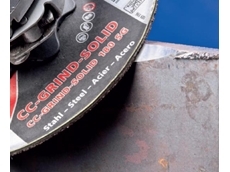 06/08/12 - ADDhas announced that it now distributes GRINDTECH flap discs, high performance flap discs manufactured from premium quality German abrasive flap material.